Justin Bieber is the most famous teenager in the world, and most of his fans are also teenagers. 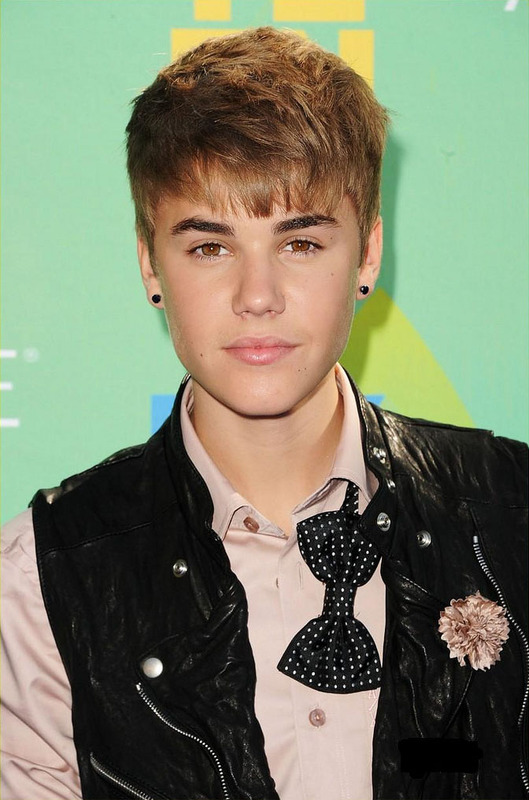 He is a Canadian-born pop star who was discovered via YouTube. 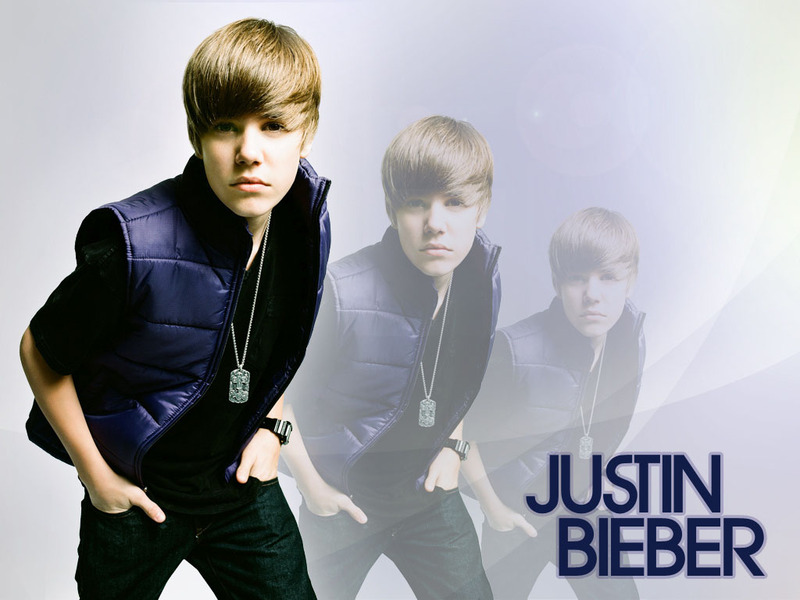 His debut album “My World” went platinum in the U.S, Canada and the U.K. He has quickly become known for his music. He started singing since he was 12.